At Ashwood Therapy your personal data is held in accordance with the requirements set out by the Information Commissioner’s Office (ICO) in the U.K., and Rob is officially registered with the ICO as a data controller. To verify this, search for the registration number ‘ZA098154’ through the Search the register facility on the Data Protection Public Register. For your additional peace of mind, Rob has full professional insurance for work with clients at Ashwood Therapy, with specialist provision for therapeutic work undertaken online. 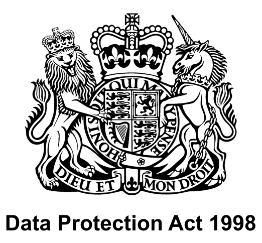 Your rights under the Data Protection Act (1998) are explained on the Information Commissioner’s Office website, which can be found by visiting ico.org.uk . Recently, new legislation has come into effect that governs how personal information and data must be stored and processed across Europe. 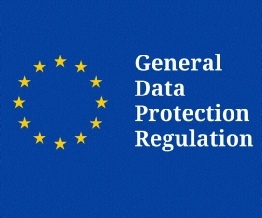 This new legislation is called the General Data Protection Regulation (GDPR).